Essay Collection | Click Here. 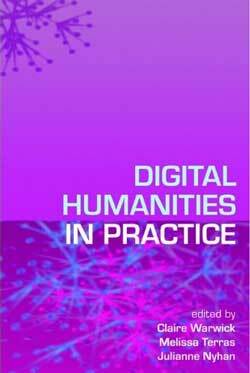 It is, we are informed, moreover an “essential practical guide for academics, researchers, librarians and professionals involved in the digital humanities,” and will be “core reading for all humanities students and those taking courses in the digital humanities in particular.” Strong claims indeed! The paperback is listed at nearly CAN$80 on Amazon, so I’m not sure how many “humanities students” will be able to afford it, but I certainly look forward to seeing it myself.